01E – Security Officer Core Subjects (18 hours): An unarmed security officer/courier means any person who performs the functions of observation, detection, reporting, or notification of appropriate authorities or designated agents regarding persons or property on the premises that individual is contracted to protect, and who does not carry or have access to a firearm in the performance of their duties. 02E – Private Investigator (60 hours): A private investigator means any individual who engages in the business of, or accepts employment to make, investigations to obtain information on crimes or civil wrongs; the location, disposition, or recovery of stolen property; the cause of accidents, fires, damages, or injuries to persons or to property; or evidence to be used before any court, board, officer, or investigative committee. 05E – Arrest Authority (8 hours): Covers arrest powers, policies, and procedures for armed security officers. 07E – Handgun (14 hours): The entry-level handgun classroom training will include but not be limited to the following: Practical handgun handling, Fundamentals of marksmanship, Dim light/low light/reduced light practice and familiarization, Use of force, and Liability. 08E – Shotgun (3 hours): Shotgun classroom training. Individual must first successfully complete entry-level or security officer handgun training. The entry-level shotgun classroom instruction will emphasize but not be limited to: Shotgun handling techniques, Fundamentals of shotgun marksmanship, and a written exam. 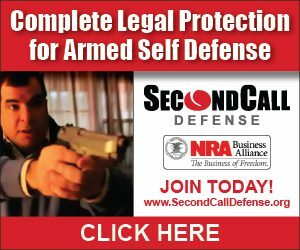 09E – Advanced Handgun (24 hours): Advanced handgun training – required for the entry-level personal protection specialist who wishes to have firearms endorsement and optional for other armed registrants. 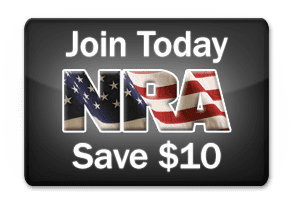 10E – Patrol Rifle (16 hours): Patrol rifle training – required for the entry-level applicant who wishes to have rifle firearms endorsement and optional for other armed registrants. 32E – Personal Protection (60 hours): A personal protection specialist means any individual who engages in the duties of providing close protection from bodily harm to any person. 75E – Security Officer Handgun (24 hours): The security officer handgun classroom training will include but not be limited to the following: Practical handgun handling, Fundamentals of marksmanship, Dim light/low light/reduced light practice and familiarization, Use of force, and Liability.